In this episode of the Tech Leaders Podcast, Vinod Sankaranarayanan, a program manager with ThoughtWorks, interviews colleague Sriram Narayan, who is an IT Management consultant and the author of a new book, Agile IT Organization Design. 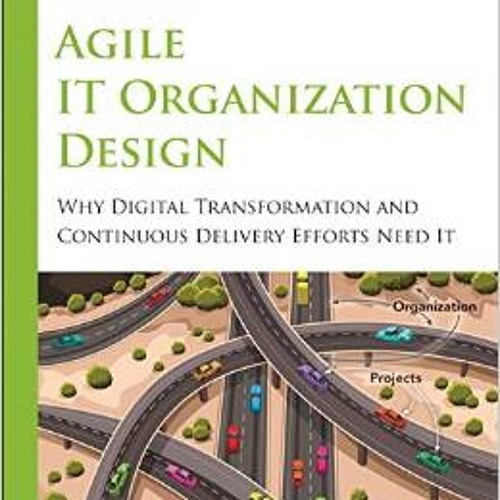 Sriram's book provides a basis for reviewing and reshaping the IT organization to equip it better for the digital age. Over the next 18 minutes, they explore IT reorganization from a structural angle. They discuss how to differentiate between organizational activities and outcomes and forming teams accordingly, how to execute streams of work that cut across different product-centric teams and the role of project and program managers in product-centric IT.